The racy, cosmopolitan lifestyle of the world's leading tourist centres. A long ribbon of fine, golden sand tucked between the blue of the sea and the bold ochres of the cliffs. The splendour of tiles in a chapel that is itself a work of art. The changing greens of the orchards and the woods of the hills. An endless variety of decorated chimneys, carefully wrought in a filigree of whitewashed stone and art. Wide open spaces where it is possible to rediscover the meaning of solitude and listen to the silence of nature. 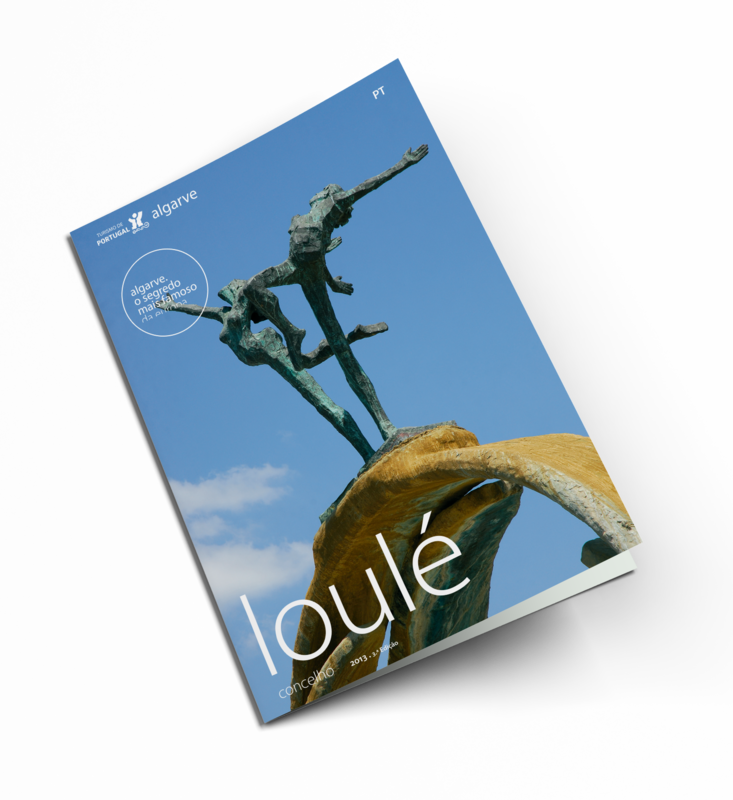 With all this and more, Loulé municipality is a place of sunshine and colour, fun and excitement. The evocative battlements of a medieval castle; a maze of narrow, white streets where craftsmen carry on age-old traditions; the vertical lines of the minaret of an old mosque; the broad horizons of a revered sanctuary set high on a hill: just a few facets of Loulé, a town of charming contrasts.